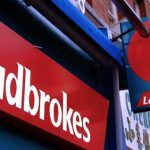 Ireland’s High Court has approved Ladbrokes’ rescue plan for its Irish retail betting division, ending the examinership proceedings on Friday. 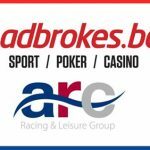 Under the scheme, Ladbrokes UK will invest €12.8m in its Irish business, of which €3.8m will be used to pay off debts, €5m to provide working capital and €4m for capital expenditure purposes. 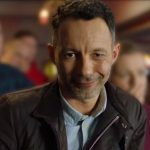 In addition, Ladbrokes will close 52 of its 196 Irish retail stores, keeping 700 staff members in employment whilst offering a compensation package to about 90 employee who have opted for a voluntary redundancy scheme. 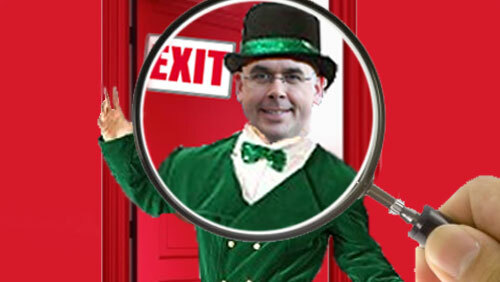 The plan would see Ladbrokes retain its presence in nearly every town across Ireland in which they have been trading. “We are pleased that the process is now almost complete and the business has will soon be exiting examinership. Throughout this process we have always maintained that our company provided the best option for the future stability of the Irish business. We will now have a sustainable cost base for the company, allowing us to grow a competitive business based in Ireland, run from Ireland, which invests in Irish sport and supports the Irish economy,” said Ladbrokes Retail Director Jackie Murphy. Murphy also added that the completion of the process allows Ladbrokes Ireland to offer much stronger job security to its remaining employees and to develop a sustainable and competitive Irish business. “We would like to thank all our members of staff for their patience during this difficult and uncertain period. They have continued to carry out their jobs with the highest level of professionalism. More jobs will be retained than was anticipated and that is testament to the fantastic work and ability of our employees,” added Murphy. “We would also like to thank our customers for their continued support throughout this process. 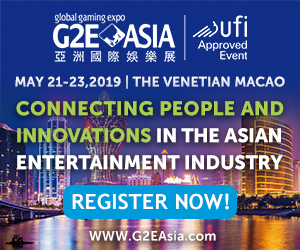 The agreed £2.3b merger of Ladbrokes and Gala Coral formed the UK’s biggest retail bookmaker with a combined 4000 outlets. 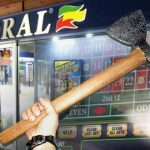 Ladbrokes Coral will likely be forced to sell parts of its retail inventory in order to satisfy UK competition concerns. 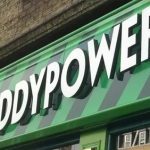 Ladbrokes’ Irish rivals Paddy Power and Boylesports, which lost a bid of approximately €25m for Ladbrokes’ Irish division, could see any disposals as an opportunity to expand in the UK market.